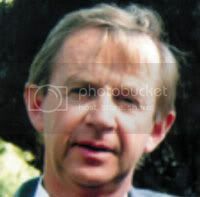 Peter GUIDERA was last seen at his home in Narrogin WA on the 8th of May 1998. He is believed to be in a depressed state of mind and has attempted suicide previously due to a family tragedy. Last seen:Navy blue dress pants, dark green shirt, work boots.